I’m so excited about this news: tomorrow morning I will be getting up at 5 am Utah time to get ready to talk to Melanie Rice about MEMORY’S LAST BREATH at 6 am Utah time. It will be so wonderful to speak to someone to whom I do not have to explain the context for some of my childhood memories in South Africa. (Now that I think of it, I am actually from a very different generation than Melanie Rice–some translation may well be needed!) The show is LIVE so you within listening distance better hope I have adequately woken up by then! For my friends who can’t listen live, I will send a link to the podcast as soon as I have it. For my American friends, this is what Wikipedia says about Cape talk. 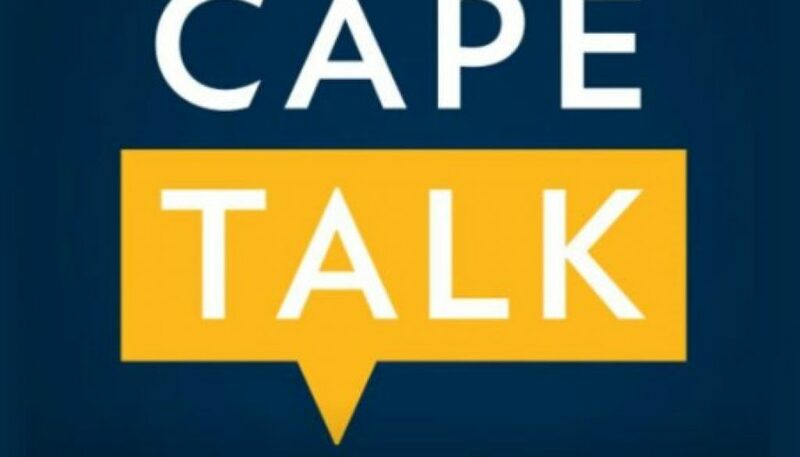 CapeTalk is a commercial AM radio station based in Cape Town, South Africa, broadcasting on AM/MW 567 to Cape Town. The station is also webcast via its website. It claims to be Cape Town’s number one news and talk station, offering news, sport, business and actuality programming, with plenty of phone-in debates. It was established in 1997. The station is owned by Primedia. For my South African friends not in Cape Town, Wikipedia says this: CapeTalk’s sister station is 702, a Johannesburg based FM radio station. I don’t know if their broadcast times would be coordinated.